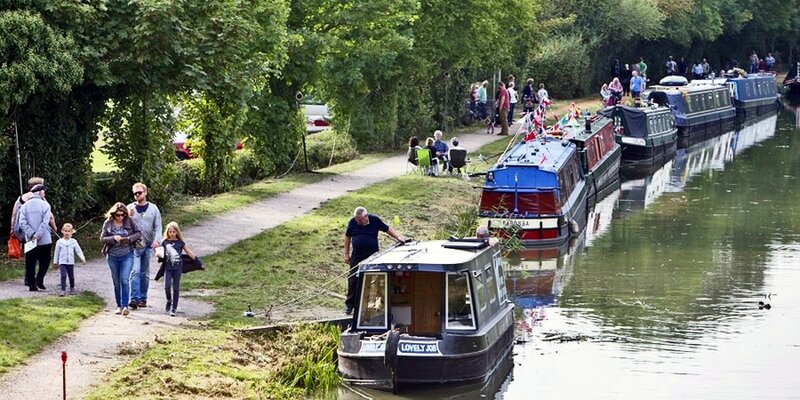 June 2017 - Many boaters have come across youngsters swimming in the canals, even jumping and diving into locks as hot weather draws them to the canalside – but it is a prospect that – rightly – makes Canal River Trust nervous, as Peter Underwood reports. - Low temperatures can cause the blood to rush away from your muscles to protect your organs and limbs and muscles may become fatigued quickly - this can lead to drowning. Waterborne diseases, including Weil’s Disease (leptospirosis), are extremely rare, but if you are swimming, or you fall in from our boat, you're most exposed to them. 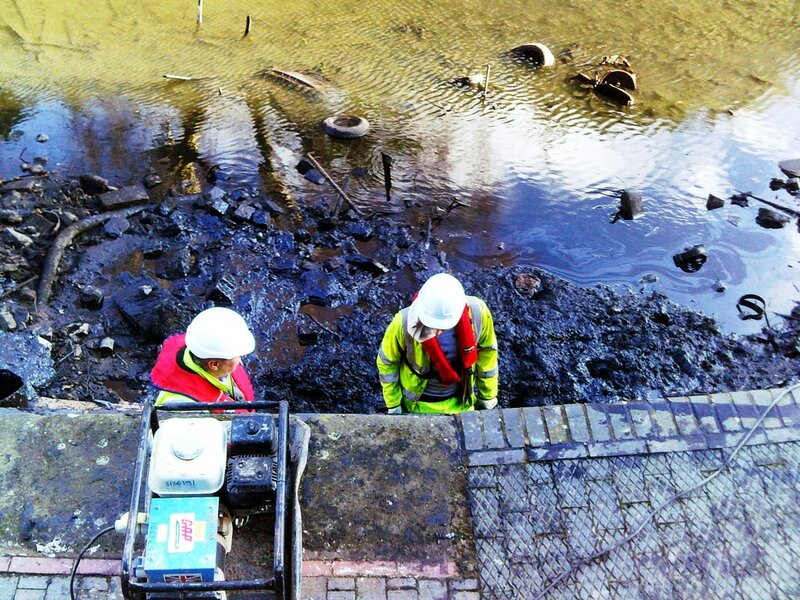 Waterway users frequently catch Weils Disease and all too often fail to get the correct treatment immediately. Photos: (1st) A summer scene, but not a place to swim in murky - and possibly diseased - waters, (2nd) The bottom of the canal at Gas Street in Birmingham - littered with discarded metal and old tyres.